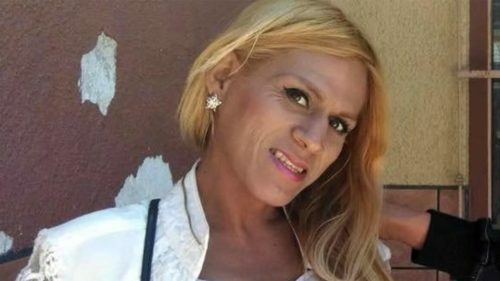 Immigration and Customs Enforcement (ICE) is refusing to release a report documenting how a trans asylum seeker died in their custody. Autopsy results have shown that the woman died of severe untreated dehydration and was beaten before she passed. US law says ICE must issue a report within 30 days of a detainee’s death in custody; it has been 188 days since she died. Instead, the government agency says a press release they issued previously saying she had died of complications from pneumonia would constitute their report. Instead of issuing the report, the agency has started an attempt to smear the forensic doctor who performed the autopsy. Roxsana Hernández Rodriguez was looking for a better life when she came to America seeking asylum. She was fleeing brutality in her native Honduras but died at the hands of the for-profit prison industry who held her captive since her arrival. Sosin reveals that they were emailed information about Dr. Kris Sperry meant to discredit the doctor. The email came from ICE officials. ICE pointed out that Sperry resigned as Georgia’s chief medical examiner after it was revealed he was moonlighting as a paid forensic consultant. The agency is federally required to issue a preliminary public report within 30 days of a detainee’s death and finalize it within 60 days.